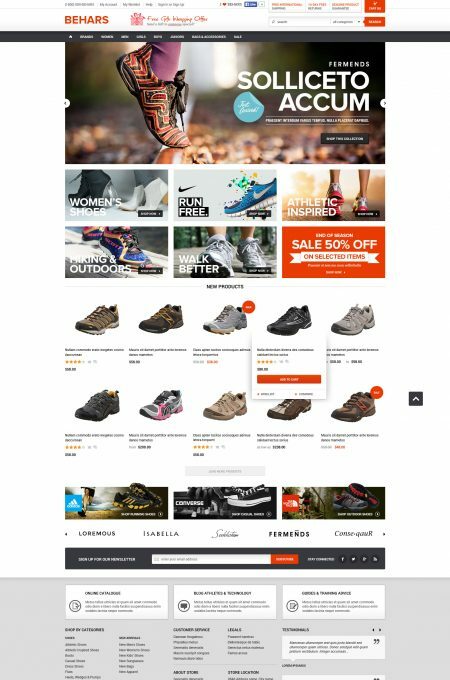 Magento Templates & Shopify Templates. 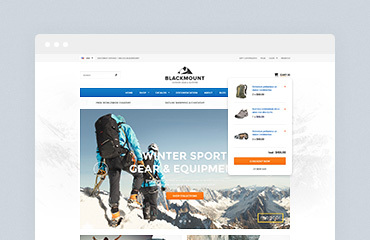 Plus 2 new magento & shopify themes will be monthly released, so that satisfying your clients is not so rough anymore and keep your store looking fresh. Want to increase your sales just in the first visit. 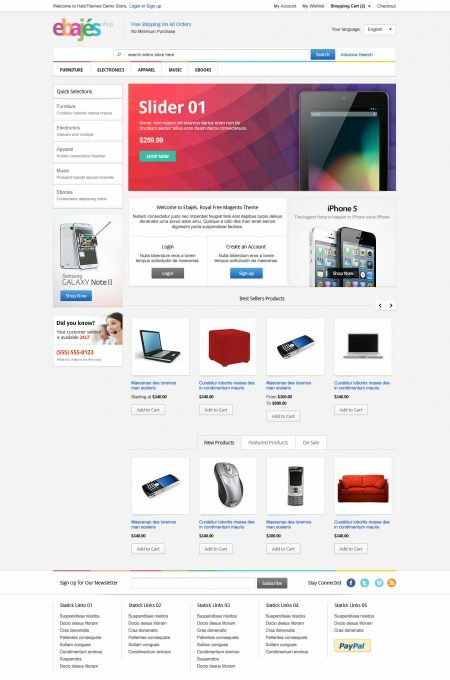 Come to us and you will see how miracle our flagship magento & shopify themes are. Get the best technical support around! If you have questions or problems, just contact us directly at: support@halothemes.com we're here to help! Combination of SEO (Search Engine Optimization) and our web development team make a powerful weapon to get super high conversion rate websites. 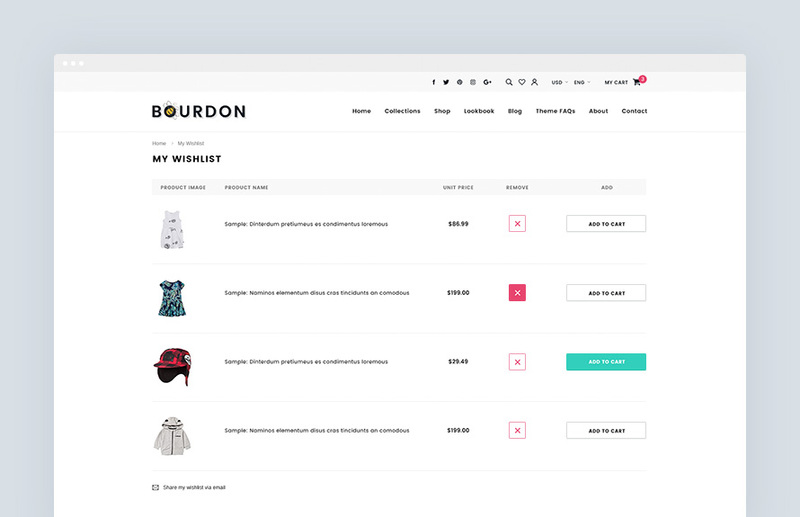 - One click: Customers can create Wish Lists without Registration or Login and their Wish Lists is still there when they log in. 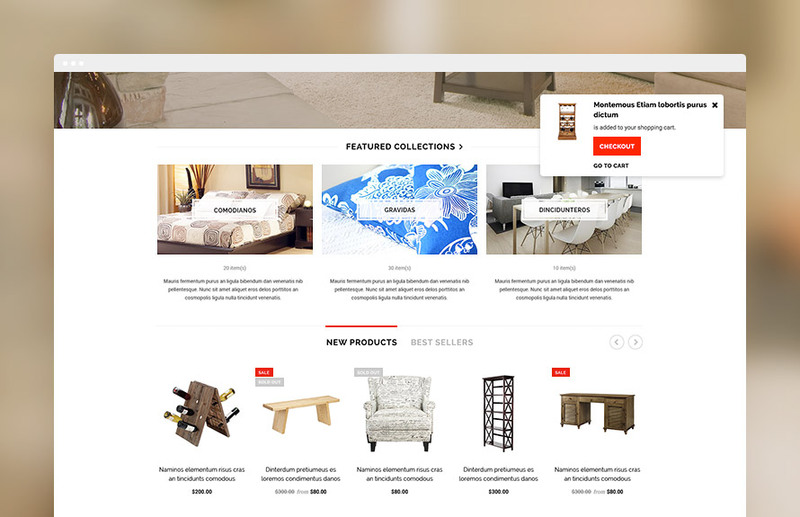 - Customers can add items to Wish Lists from Homepage, Collection, Product & Search pages. - Items go in & out of the Wish Lists as easily as the cart. - Easily to share their Wish Lists with friends & family. - Responsive layout displays perfectly on all of devices. 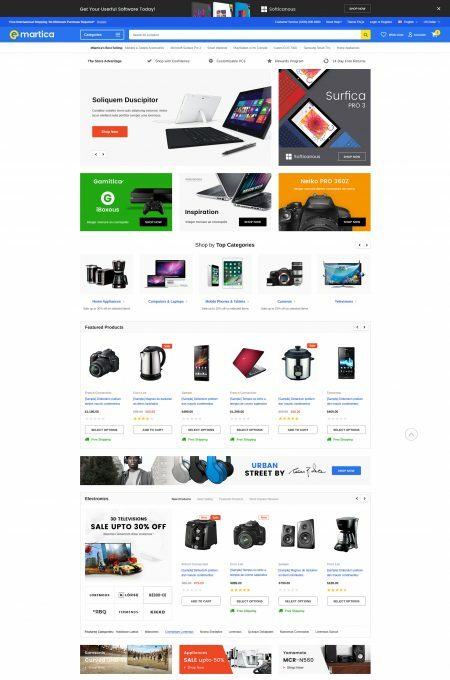 * Note: If your store has more than 1000 products or you are using Shopify theme from other providers not our, please get in touch with our support team at support@halothemes.com to get the checking before purchase. 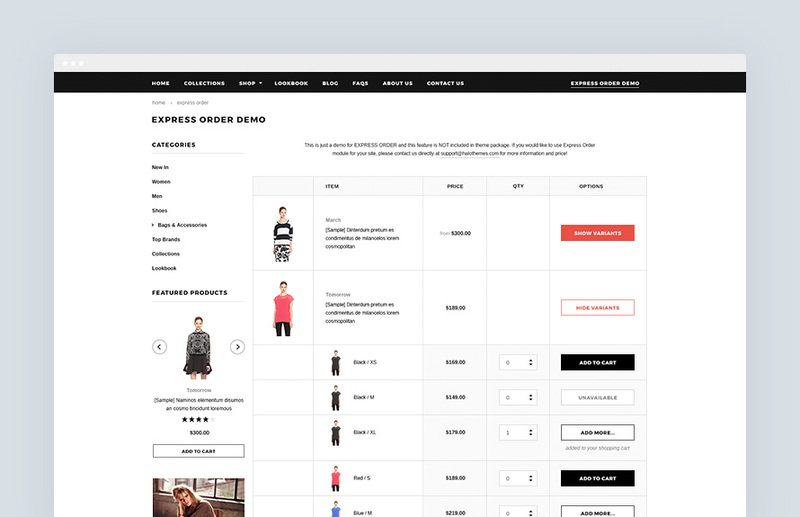 Shopify Module: Express Order - Just think of your loyal customers who frequently visit your website and their inconvenience as they have to repeat all the same steps, i.e. clicking on one product on one page then adding to cart, after that clicking on another product on another page and adding to cart once again. These absolutely not only bother your customers but also make a bad impression about the user experience of the website. However, it does not matter thanks to our “Express Order Page”. Our new feature will enable your customers to view and select quantity of all products in only one page. 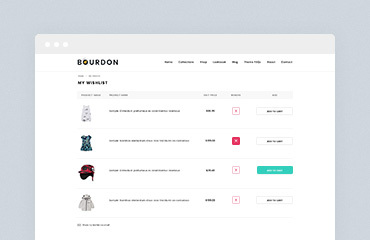 Shopping on your site has never been easier. Remember, increasing your level of user experience does improve your conversion rate. 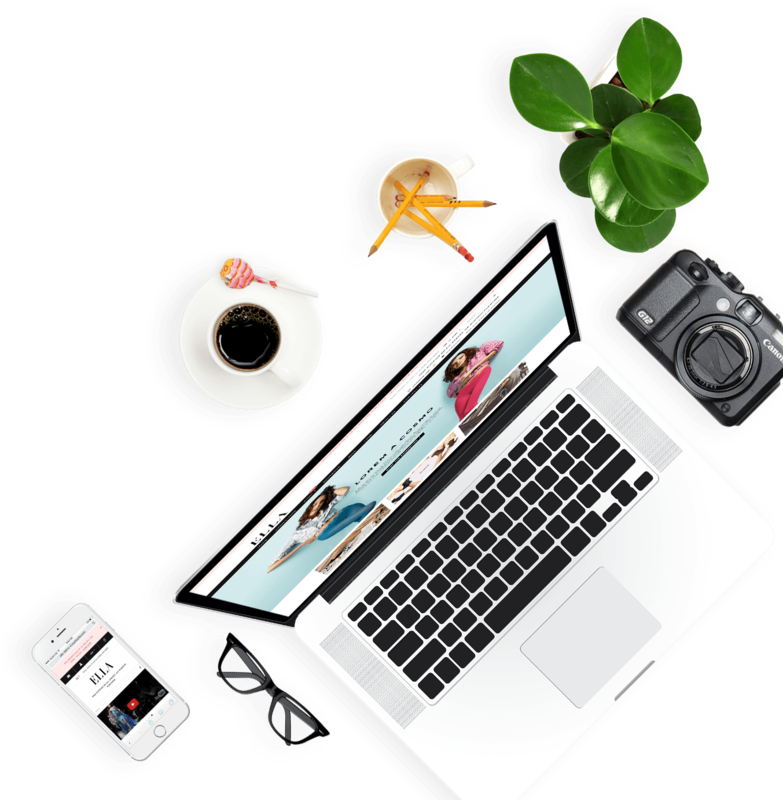 Simply try this Shopify Module and you will see the difference. Please see a demo here. 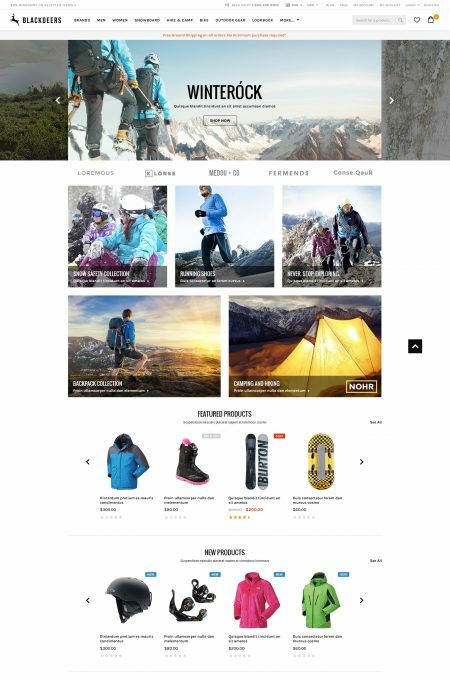 Shopify Module: Ajax Add to Cart with Fly Effect - An module for your Shopify store, which makes it so that when you click on “Add to cart” the product visually “flies” and goes into the cart with notification in popup (without product options). This module will improve your site's User Experiences which leads to more conversion rate. Hope you enjoy as much as we did! 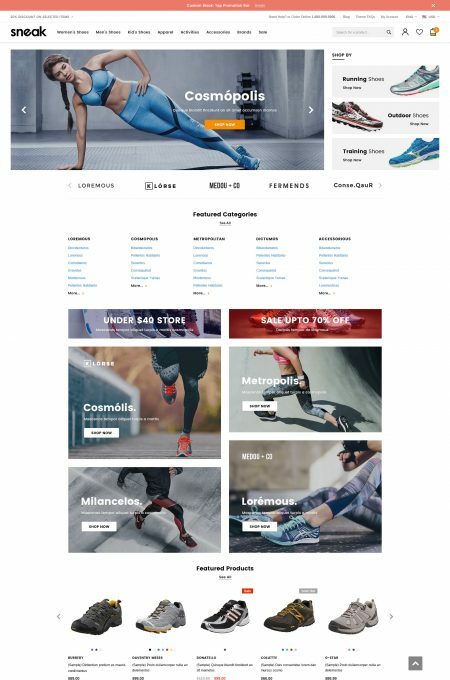 Shopify Module: Advanced Image Swap (Multiple Product Images & Variant Colors) - allows your customer to view two or more different images of your product while browsing your Homepage, Category Page and Product Details Pages. 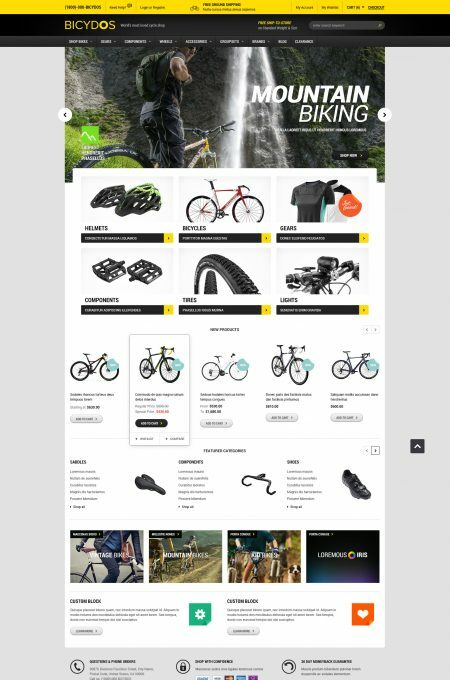 If a product carries multiple images, this module will show the all images listing from product thumbnails. 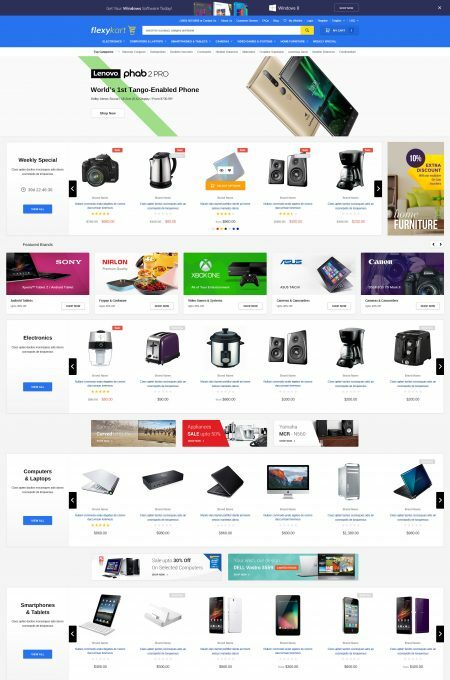 When a user hover over any product listed in Homepage, Categories Page, Featured Products, New Products, etc... It will display the all images & variant colors for that product. 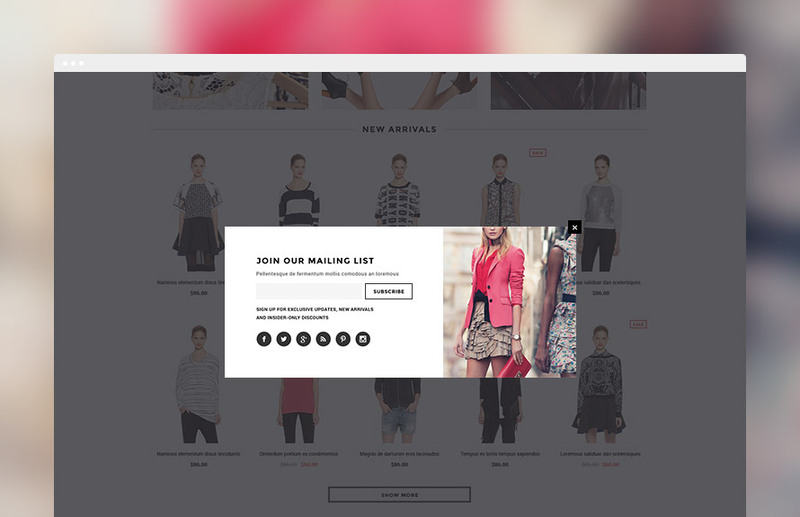 Shopify Module: Popup Newsletter - This module for all pages is going to make your guests easily sign up for newsletters once they visit the site. Besides, you can also add in different social media icons or whatever you want your customers to pay attention to. 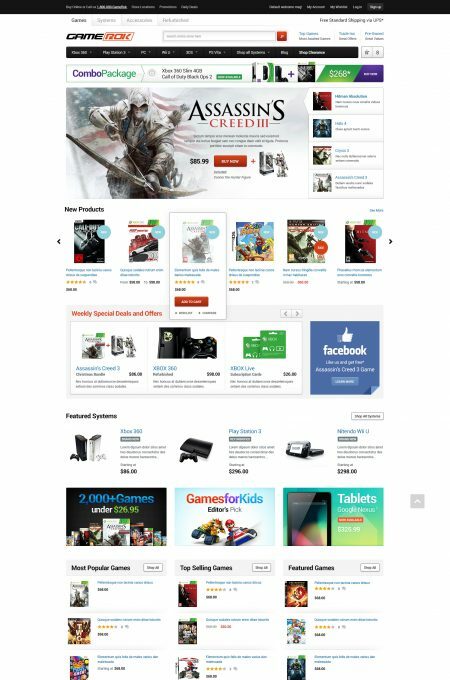 Shopify Module: Ajax Dropdown Shopping Cart - Before, the shopping information going through a shopping cart page. With this new development, the shopping cart block only appears when you click the mouse to the cart. 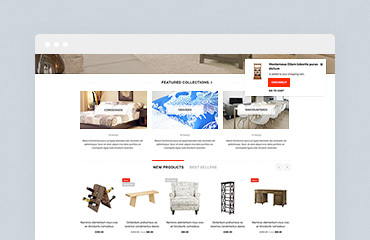 Plus your guests can quick view the cart at any page when they want. 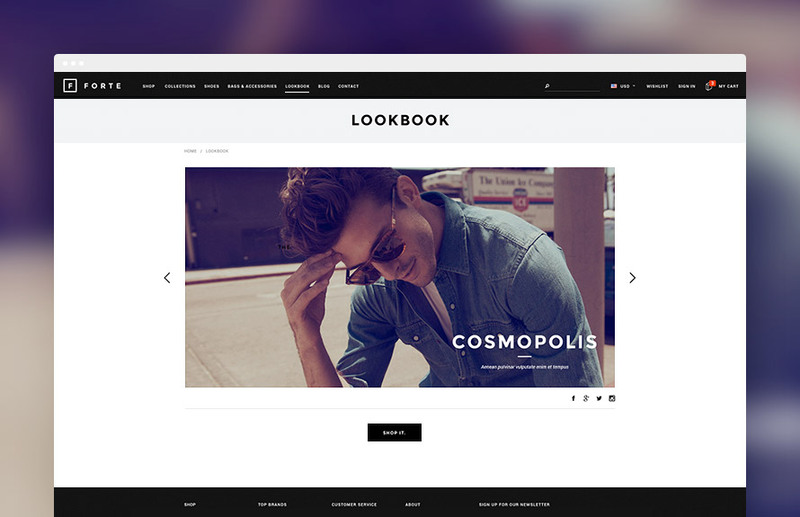 Shopify Module: LookBook - This is a module for your store – Responsive LOOKBOOK – a nice way to show your compelling catalogues and wonderful collections with interactive links to product categories pages or product detail page. 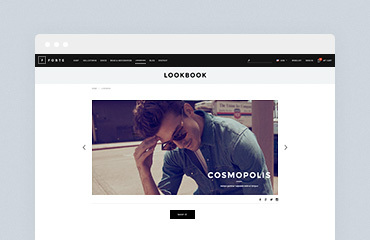 - If you want to create multiple LookBook, please contact us directly at: support@halothemes.com. 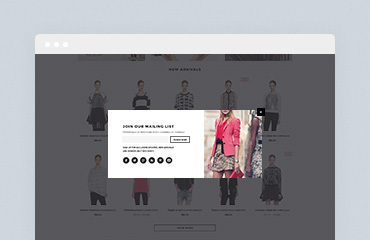 Shopify Module: Advanced Mega Menu - Multiple columns menu (Mobile Optimized). Besides using Shopify's default menu, you can also use our expanded menu. 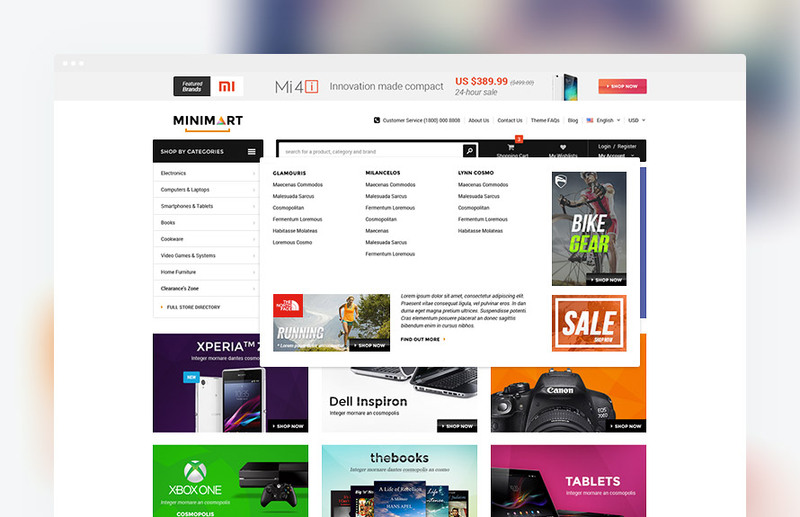 With Mega menu you can easily added to your menu of the image banners, video clips, paragraph text, static block, etc... This makes the menu you become rich, eye-catching and so convenient. 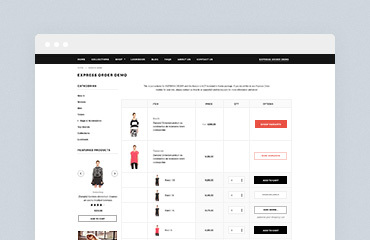 Also, your menu can have multiple columns with the dropdowns and you can arrangement to suit the store structure. Just let us know the layout and how you want this to look like and we will take care of it. (Please, see product image) - This price just for the first Advanced Mega Menu layout. 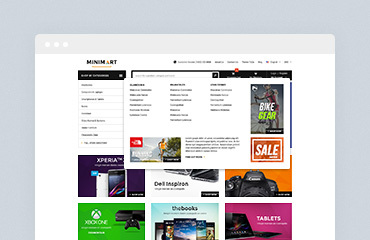 If you want to create multiple mega menu layouts, please contact us directly at: support@halothemes.com. 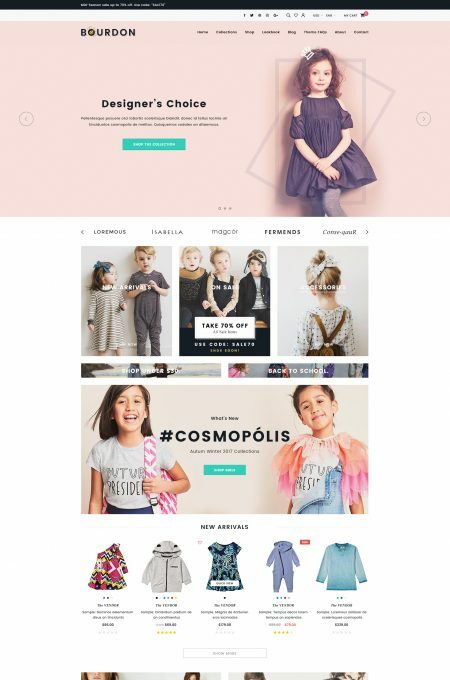 Looking for a custom Magento Theme? 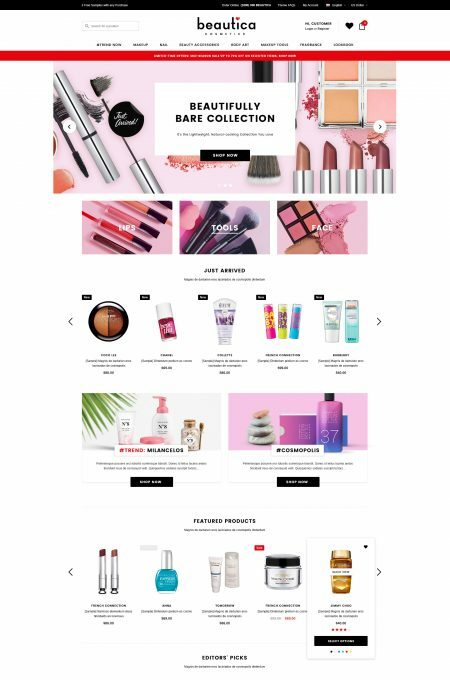 Want to pimp up your Shopify Theme, Opencart Theme, Bigcommerce Theme? 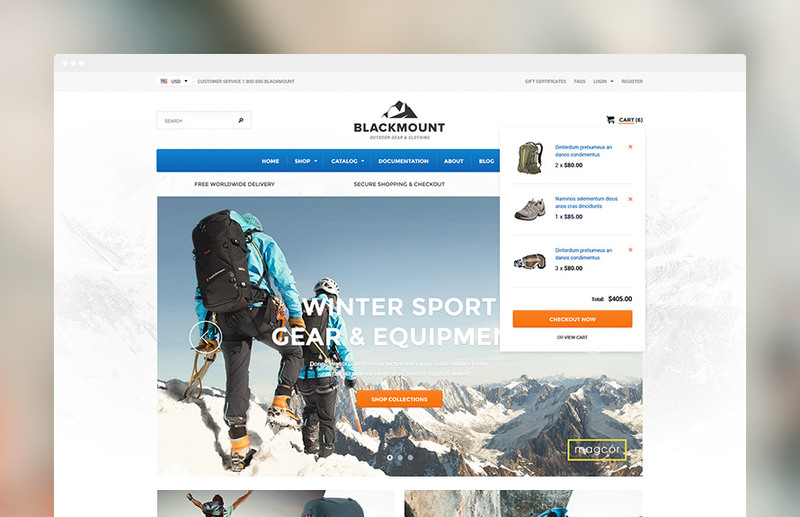 Magento & Shopify Development 100% in-house. 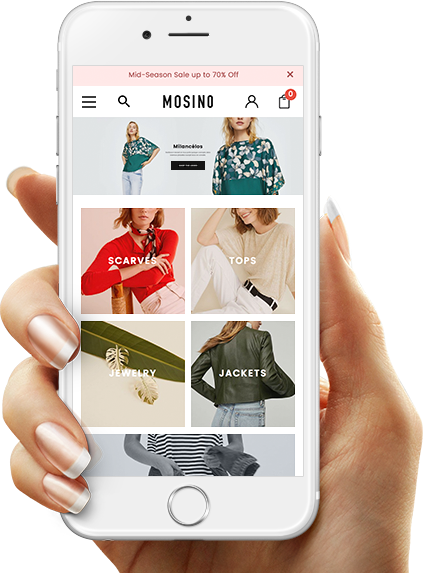 We have technical, knowledgeable and experienced Magento & Shopify developers itching to bring your online store to life! 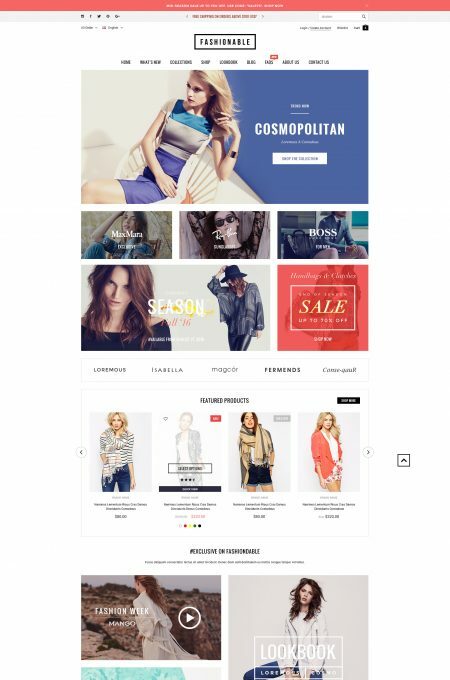 We convert your PSD design into a high quality, hand coded, SEO optimized, cross browser compatible, XHTML / CSS markup ready Magento & Shopify theme. 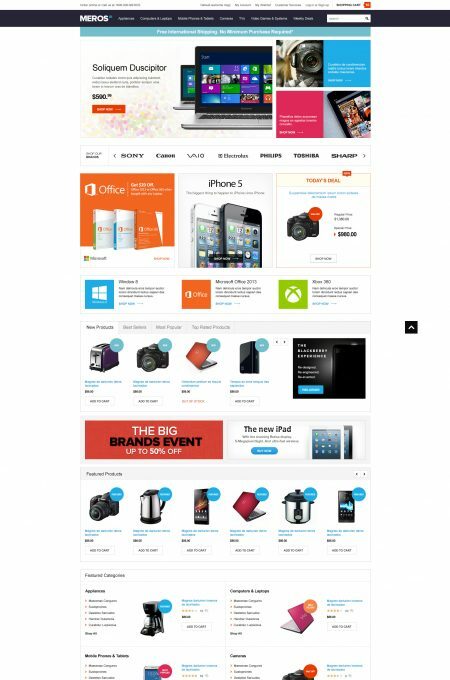 You will get a pixel perfect magento theme like PSD.